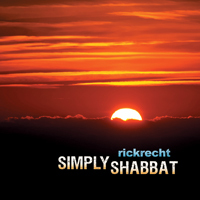 Rick Recht’s celebratory album, Shabbat Alive! 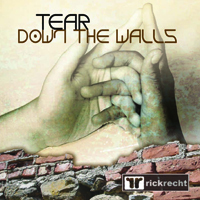 (2001), features a dozen new powerful melodies for Shabbat and weekday prayers along with several inspirational songs to include in services for ruach (spirit) and kavannah (meaning). Shabbat Alive! 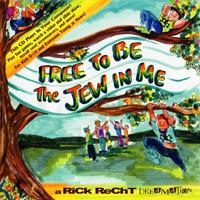 features Rick Recht Band and 6 youth choirs from St. Louis and Kansas City along with special guests Craig Taubman, Dan Nichols, and Peri Smilow. Youth and adults alike are already singing Shabbat Alive! 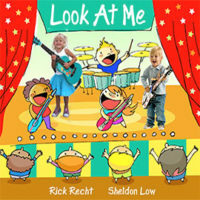 music from coast to coast in services, song sessions, cars and showers! 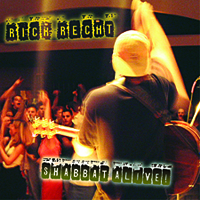 Shabbat Alive! is a also a multimedia CD that you can put in your computer to view a short movie and slideshow, screensavers, and computer wallpaper!